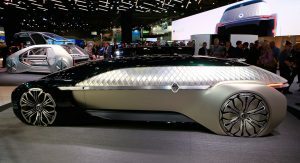 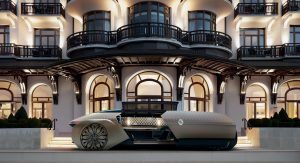 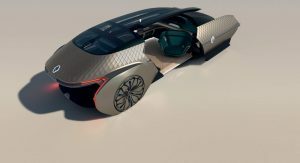 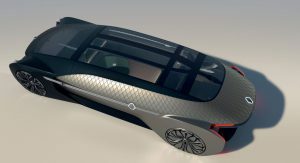 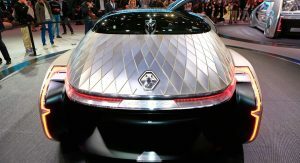 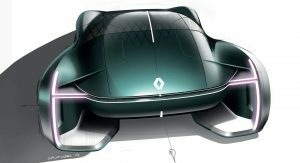 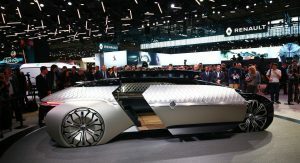 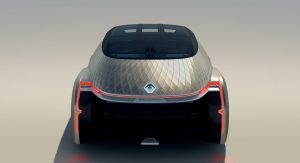 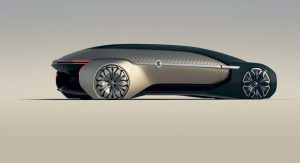 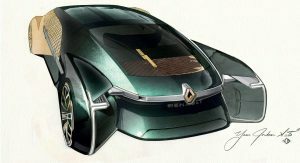 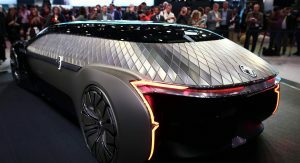 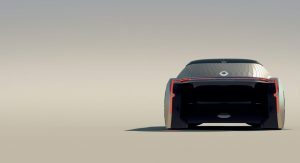 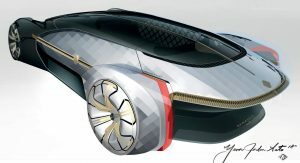 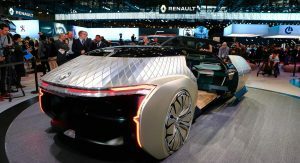 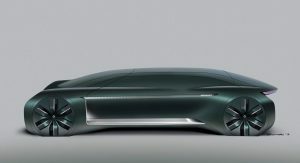 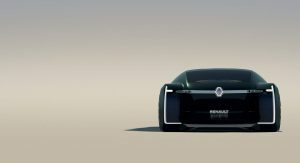 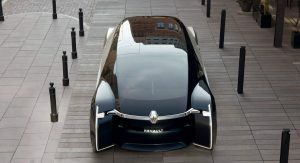 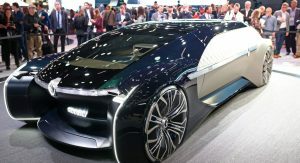 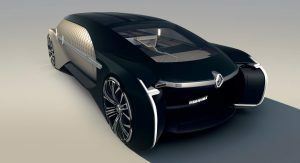 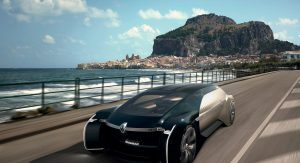 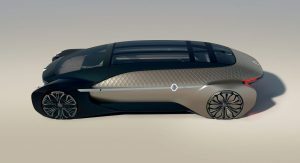 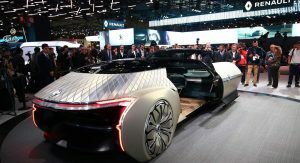 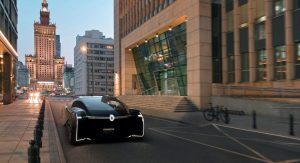 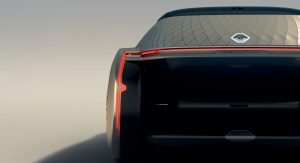 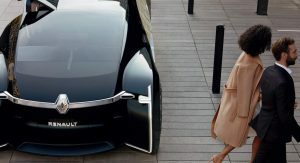 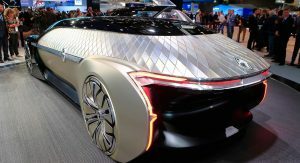 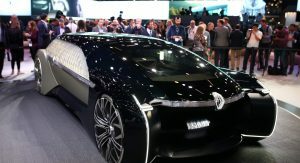 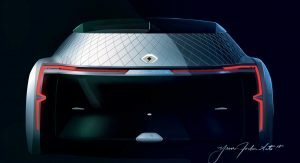 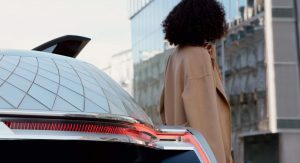 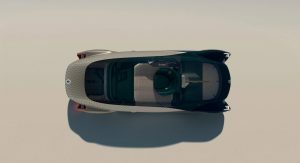 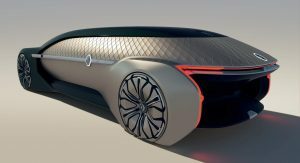 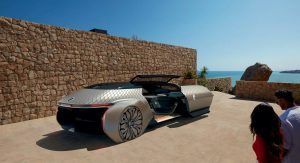 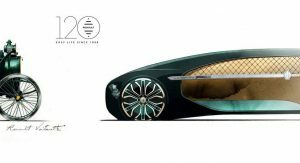 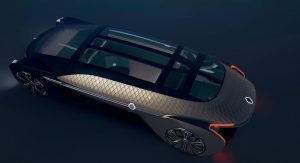 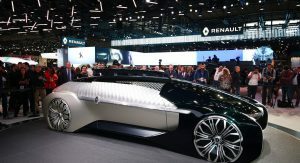 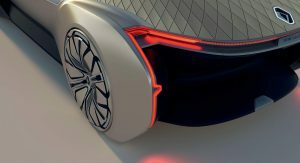 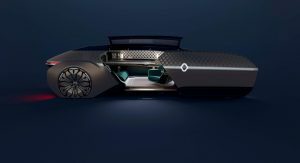 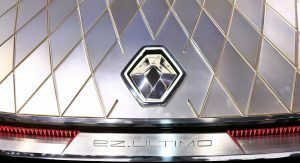 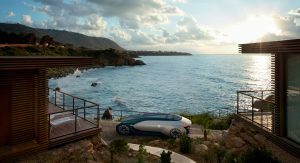 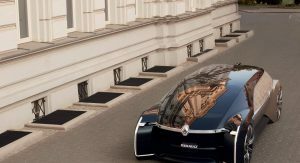 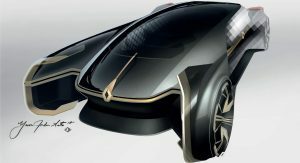 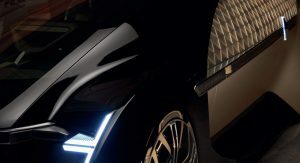 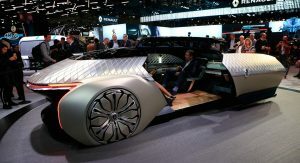 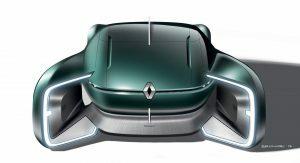 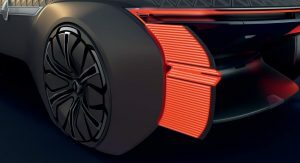 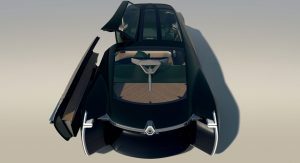 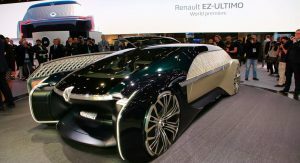 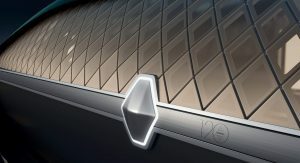 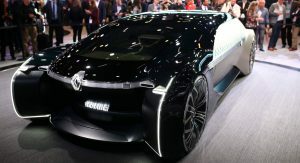 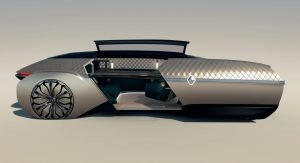 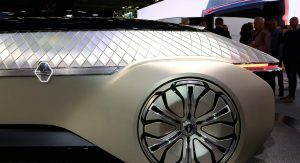 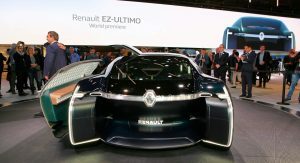 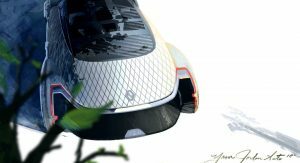 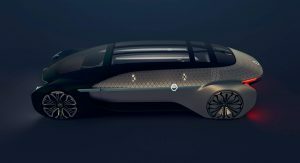 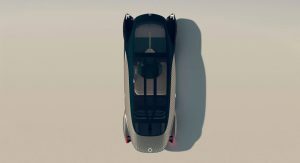 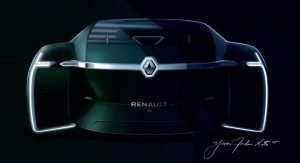 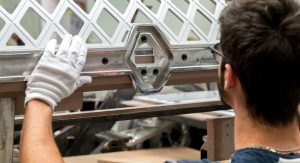 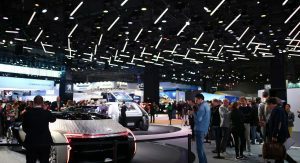 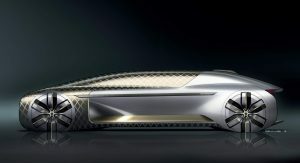 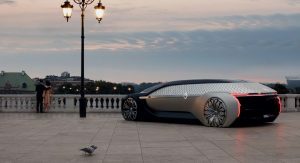 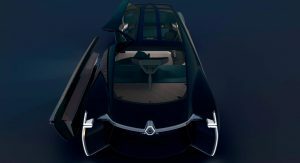 Renault has lifted the veils off its latest and last EZ-branded concept car, the autonomous, all-electric EZ-Ultimo. 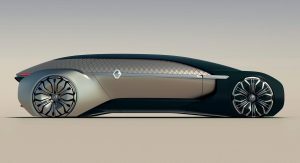 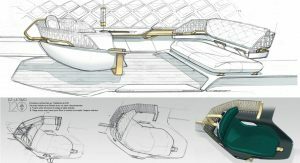 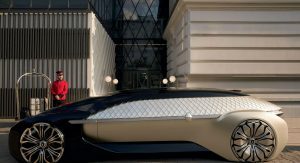 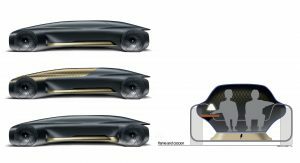 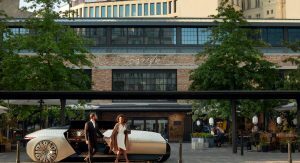 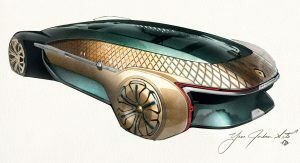 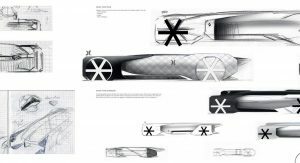 The robo-vehicle concept relies on flexibility: it can be used on demand, for a single trip, for an hour or for a day. 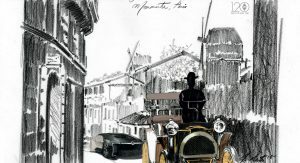 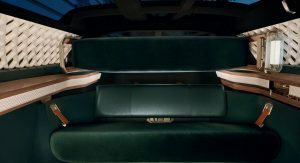 Therefore, it is suitable for a private trip in a city, a premium tourist experience, or a business journey service. 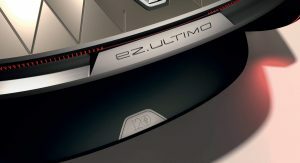 The thing to remember is that the EZ-Ultimo can adapt to the actual service provider. 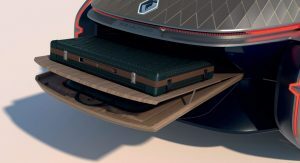 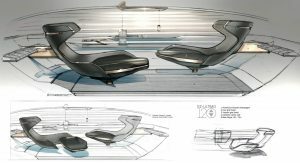 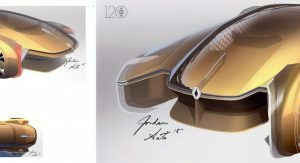 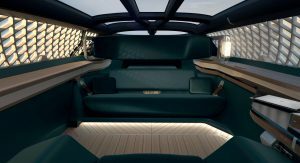 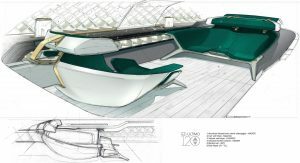 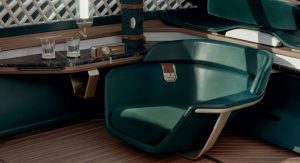 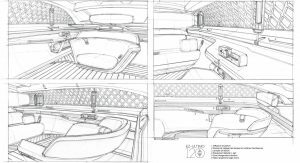 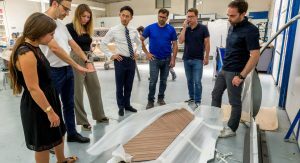 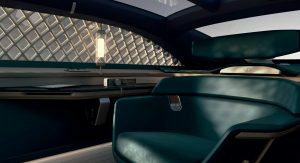 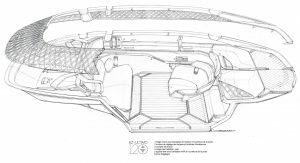 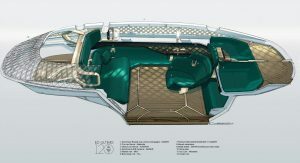 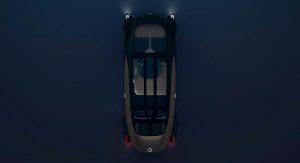 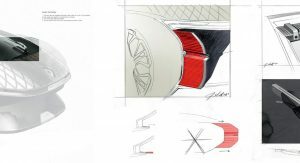 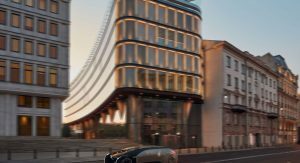 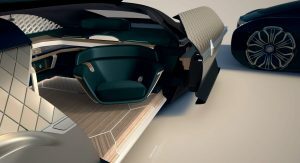 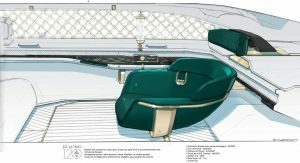 The concept is inspired by contemporary architecture and French style, with the passenger space designed like a personal lounge fitted with all the comfort and features needed for relaxation or concentration. 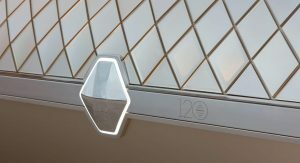 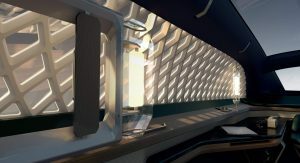 Access to the cabin is provided by a wide automatic opening door, and passengers are welcomed by a rotating seat on a slide. 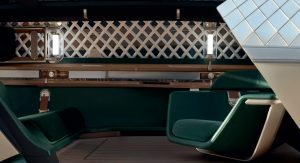 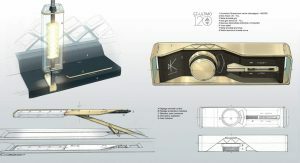 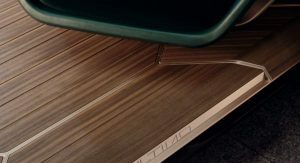 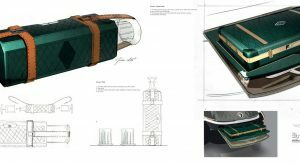 Inspired by interior architecture, the cabin uses materials such as wood, marble, and leather. 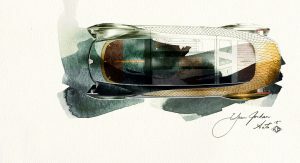 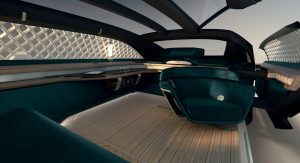 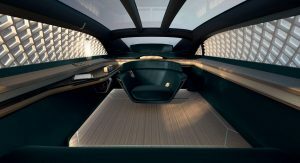 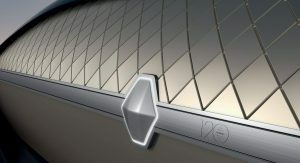 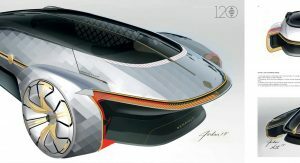 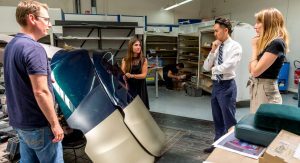 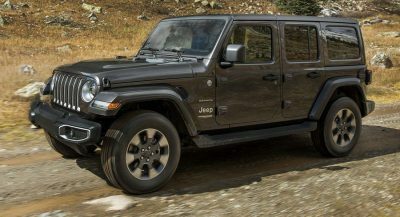 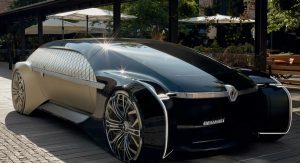 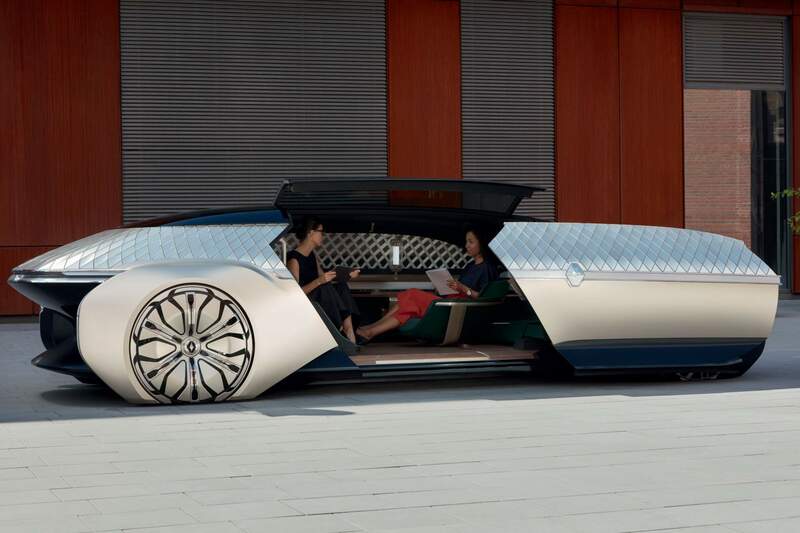 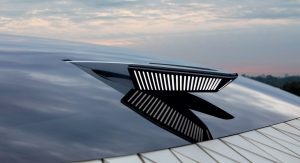 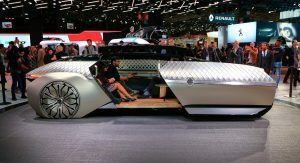 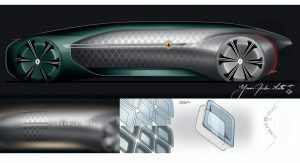 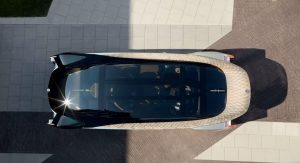 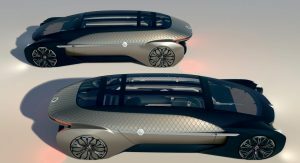 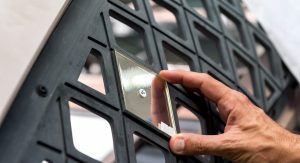 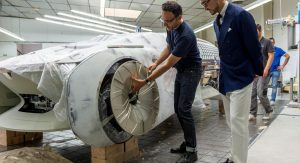 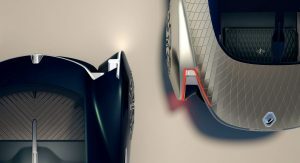 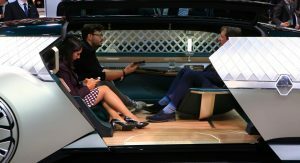 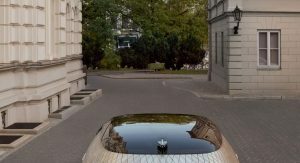 The vehicle also gives passengers the option of more privacy via glass facets on the upper part of the car. 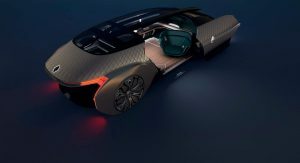 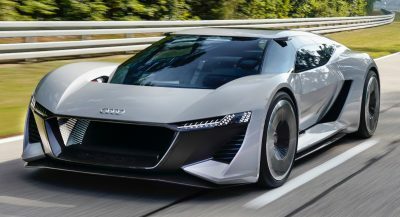 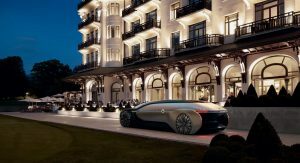 For a well-spent travel time, the concept car marks the debut of the Augmented Editorial Experience. 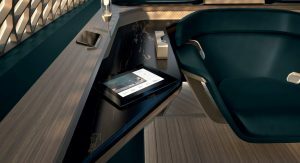 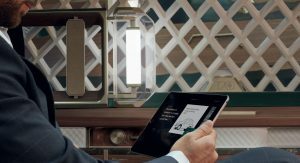 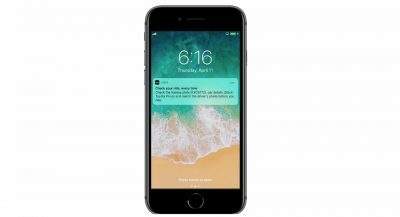 Developed in collaboration with Groupe Challenges, AEX is a realist immersive experience that combines personalized premium content, multi-media experiences, and mobility. 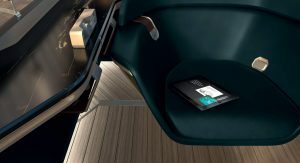 The goal is to turn travel time into a learning experience for future EZ-Ultimo passengers. 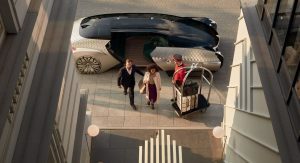 Following in the footsteps of EZ-Go and EZ-Pro studies, the EZ-Ultimo is equipped with Level 4 autonomous driving technology and is able to adapt to an urban environment, to the motorway or to a shuttle service on dedicated roads. 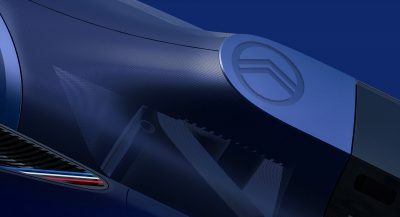 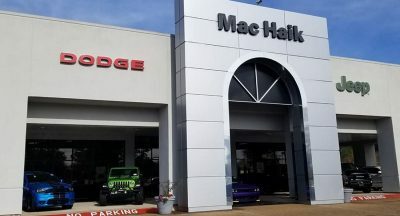 To be quite honest, I think this looks better. 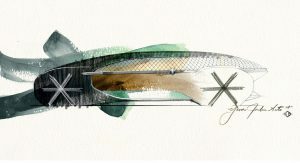 (also, p.s. 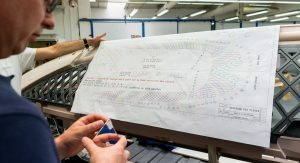 – Your profile photo is pretty sweet). 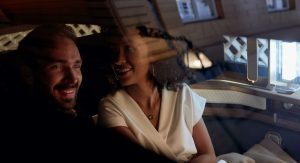 Laugh out Loud, why did I hear the voice of Nelson when reading your comment?